Johnny Dogs is a Munising restaurant in the Upper Peninsula. 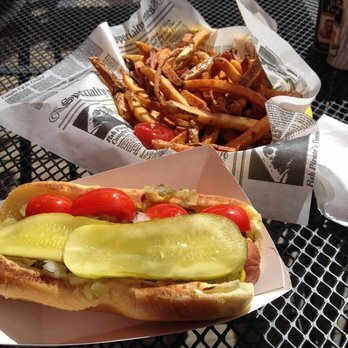 Fast-food spot serving imaginative hot dogs & sandwiches, with picnic tables on the patio. Facebook page and menu here.